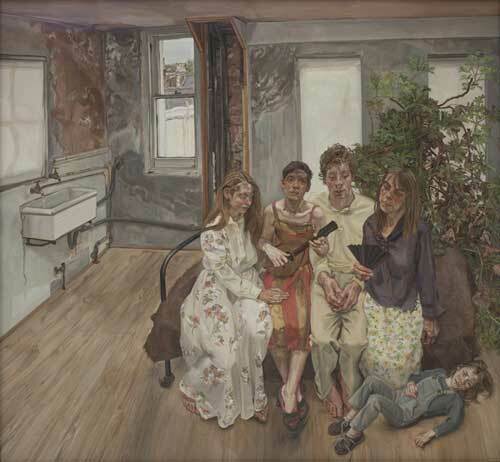 As well as major portraits of key muses such as Bowery, his mother and family, the exhibition will highlight the recurring importance of the self-portrait in Freud’s work. The exhibition has been long in the planning not least because of the need to negotiate loans from a wide variety of museums and corporate collections worldwide (including the Tate, MOMA New York, Thyssen-Bornemisza, Madrid, Art Institute of Chicago and the British Council) as well as private collections. I'm personally hoping that it will not just be portraits as paintings but that it will have also a good proportion of his drawings and fine art prints as these are also very fine. There are a variety of costs of admission which you can see here. Basically admission for an adult who is not a member of the NPG will cost £14. Advance booking for this exhibition, especially for peak times such as Saturday and Sunday. By phone - Call 0844 248 5033 (transaction fee applies). Can be purchased up to 18.00 on the day before your visit. In person - Tickets can be purchased (subject to availability) from the Information Desk in the Ondaatje Wing Main Hall. 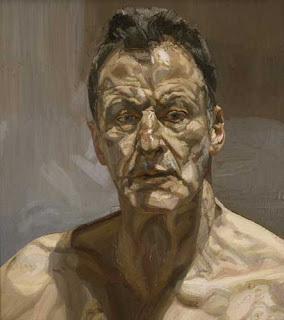 curated by Sarah Howgate, the National Portrait Gallery’s Curator of Contemporary Portraits, whose previous exhibitions include David Hockney Portraits, a retrospective of the artist’s works at the National Portrait Gallery, London, Museum of Fine Arts, Boston and Los Angeles County Museum of Art. The current Tate Britain Special Display of a selection of paintings by Lucian Freud finishes on Sunday 25th September.